Here at JAM, we love a good festival – we love the road trip there, the outfits, the face painting, the camping, the music and entertainment, the food stalls and the beer tents! Jammers have travelled far and wide to various festivals over the summer – Richard headed up to Scotland for the Edinburgh Fringe Festival, Nia rocked out at Leeds Festival, David performed on a float at Manchester Pride and Francesca popped to Paris for Rock en Seine. But the summer is not over yet! There’s the Rewind North 80s festival this weekend, our very own Rachel is heading over to the Isle of Wight soon for Bestival and there’s also The Zoo Project on 12th and 13th September. Closer to home, our client Golden Square is hosting a Real Ale Festival on 6th and 7th September so if you’re a real ale aficionado or fancy trying out some new ales, head over to the centre to join in the fun. Let us know which were your favourite festivals of the summer or which ones you are looking forward to! In a similar style to the #nomakeupselfie trend that raised £8m for Cancer Research in just six days back in March, the #IceBucketChallenge was launched this summer, prompting the brave and willing to drench themselves in icy water in the name of charity before nominating a friend to follow suit. With a whole host of high profile celebrities involved, from David Beckham and Taylor Swift to Bill Gates and George W Bush, the campaign has raised a phenomenal £25 million for the Motor Neurone Disease Association in a matter of weeks – no mean feat. Poor, unsuspecting Greggs suffered huge embarrassment this week when a spoof logo appeared on the bakery chain’s Google profile, consequently going viral on social media. The fake logo read: ‘Greggs, providing **** to scum for over 70 years’. Apparently, the search engine giant took incorrect information from Uncyclopedia – a site that (in its own words) ‘is an encyclopedia full of misinformation and utter lies’. Luckily, a good-humoured PR team was on hand to save the day, tweeting “all publicity is good publicity? That’s what they say isn’t it? *weeps alone in a corner*”, using #fixgreggs and offering doughnuts and sausage rolls to Google as an incentive for fixing the issue. This wombat diva caught our eye this week, and we’re still not sure if we find the little creature cute or slightly terrifying. 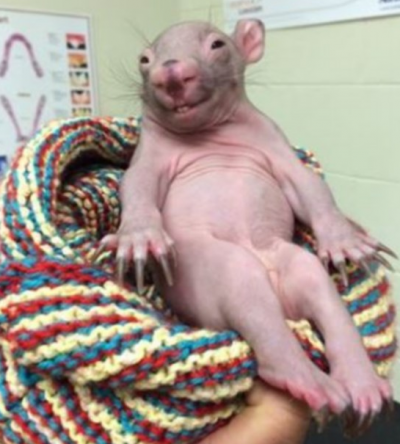 The baby wombat has become an overnight celeb, after her photo caught the attention of a group of photoshop fanatics and promptly became the subject of a Reddit ‘photoshop battle’, appearing in scenes from The Lion King, Harry Potter and Game of Thrones, with hilarious results. Strange indeed, although the background story is a lovely one, as the baby wombat named ‘Leah’ was rescued by a ranger in Australia after a car hit her mother. She is now being safely looked after by the ranger in Australia. At JAM we often take time to check out the latest offering from Buzzfeed, so Monday’s news of its $50 million investment deal was a great way to start the working week. Incase you’ve been hiding under a rock, Buzzfeed was first launched in the United States in 2006, before moving to the UK in 2013, headed up by editor Luke Lewis. Its unique style of .gif led content has made it a huge smash amongst internet users, including us at JAMpr! Unlike most national and international news websites, Buzzfeed relies on social media to attract its 130 million monthly users, rather than the more traditional method of search engine optimisation (SEO). The mere fact that SEO may be considered a more traditional approach by Buzzfeed, clearly demonstrates its unique approach to digital trends and the indispensable power of social ‘sharing’. The beauty of Buzzfeed’s approach to social journalism is that all the articles are built to share; allowing the website to see how, where, who and what people are sharing, and tailor its content to match. 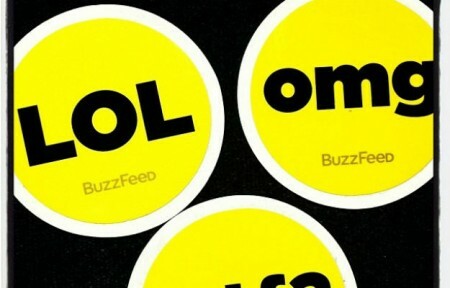 This huge investment for Buzzfeed has come from a venture capital firm, Andreessen Horowitz, based in California. Marc Andreesen, one of the co-founders of the firm, this week tweeted “We are very excited to work with everyone at Buzzfeed to help them realise their dreams of a profoundly new media institution.” Hinting at the long term plans for the site. An interview with Jonah Peretti (Buzzfeed co-founder and chief executive) for The New York Times, also emphasised the significance in the future of ‘long-form and investigative articles’, indicating a more news-focused strategy ahead for our favourite website. With the nation’s interest glued firmly on news this week that a Qatar Airways plane was being escorted into Manchester Airport by an RAF jet, due to a possible device on board, traditional news outlets found themselves playing back seat to the medium of Twitter. Brit passenger @JoshHartley_ was among the first to break live news on the story via the social media channel, with his live Tweets driving the media commentary of the event. With the real time nature of social media, news agencies were quickly made aware of his unique position, and subsequently used his Twitter feed as the main source for the story, even making contact via Twitter to secure phone interviews with him whilst he was still sat on the plane. Gone are the days of learning of ‘breaking news’ on drive-time radio programmes or the 10 o’clock news, that’s now considered old hat. 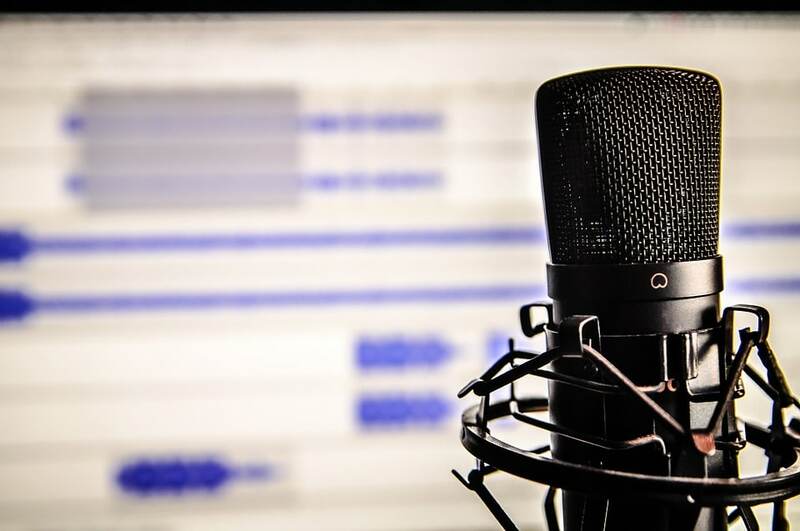 Social media provides an instant hit, delivering immediate accounts of any event; with us, the public, now the reporters, and the media using the information we share to form their news reports. Testament to the power of social media, Josh, the on-the-ground reporter (or should that be in the air reporter?) of the awful hoax has since seen an increase of over 6,000 followers to his Twitter account, becoming an online sensation both here and across the pond in the US. As PRs we already utilise Twitter as a way of headlining news for the day, so it seems only natural that the media evolves how it utilises social media too – perhaps one day making journalists out of every man and woman in the street.